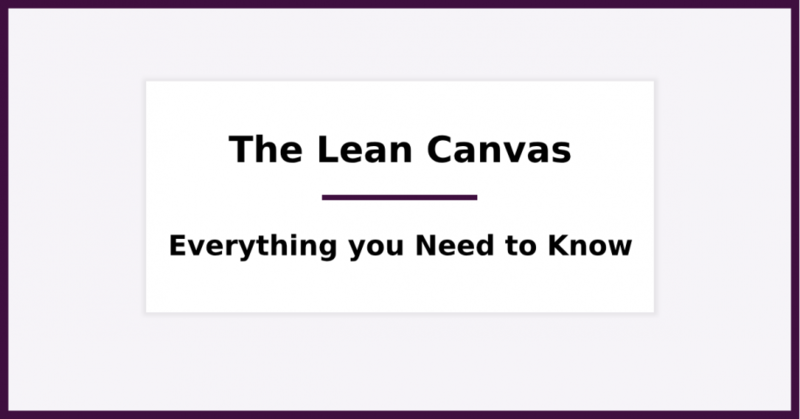 Are you wondering what the Lean Canvas is? It is a powerful business framework that was adopted by Ash Maurya and is based on the Business Model Canvas which was developed by Dr. Alex Osterwalder. The Lean Canvas is heavily influenced by the Lean Startup methodology—a curation of best practices for building successful products. How to take the most out of it. So, if you want to know more about the Lean Canvas, read on. Chapter 1: What is the Lean Canvas? Chapter 2: Why is the Lean Canvas Important? In the business world, there are many frameworks and methodologies. Most of them are complex and have no value whatsoever. The Lean Canvas is not one of them. Think of it as a business plan—but, better. As I told you earlier, the Lean Canvas was created on the basis of the Business Model Canvas. The business model canvas was developed by Dr. Alex Osterwalder, in the context of the Lean Startup methodology. As you can see, every box contains different information about your business. Alex Osterwalder’s Business Model Canvas is an amazing business framework; and. Ash Maurya developed an excellent framework on top of that. There is no “Lean Canvas vs. Business Model Canvas” battle here because both frameworks are equally important and can help you differently. But, let me dive a bit deeper into the terms. Have no doubt about it: when you are starting, you have to create your Lean Canvas. Of course, as you get traction, some things will change. This 1-page business plan can be your guide at all times. The Lean Canvas is very important when you are about to launch a new product. It allows investors to understand that you know what you are doing. Ash Maurya has included the most significant aspects of building a business in his powerful business framework. 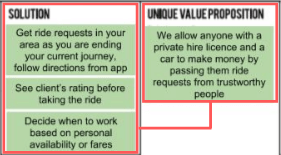 For example, defining your Unique Value Proposition (UVP) is critical. Will help your team be more efficient. The Lean 1-page business plan template requires you to fill in all the blocks to get value out of it. And, the best part is that it requires no technical knowledge or special know-how to fill it in. Thus, every young startup founder should use it when starting out. Only that, it’s more than that. Make the paths and channels clear, so that you are ready to test them. It ultimately helps you learn what “running lean” means. At that point, you may be wondering: is there a right fill order for the Lean Canvas? As you can see, everything starts with whom you are trying to reach, and what is their problem. If there is no problem, there is no need for solutions; which means, there is no need for new products. So, I want you to give a big emphasis on the problems that you are trying to solve. Note: This is my take on this. You can use the fill order that works best for you. All blocks are important and need to be filled. 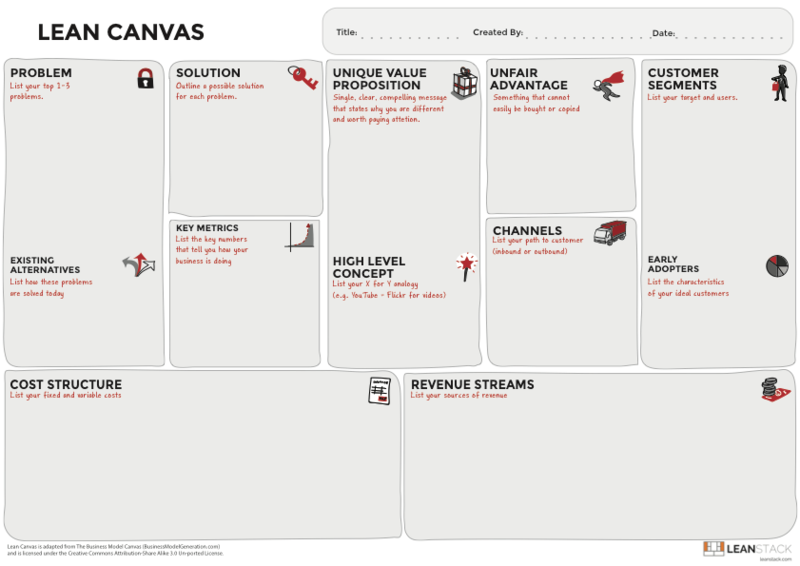 Will the Lean Canvas give you a competitive advantage? That’s only because filling in your Lean Canvas is NOT enough. To implement what you’ve included in your Lean Canvas. In this chapter, I am going to give you a Business Model Canvas example. 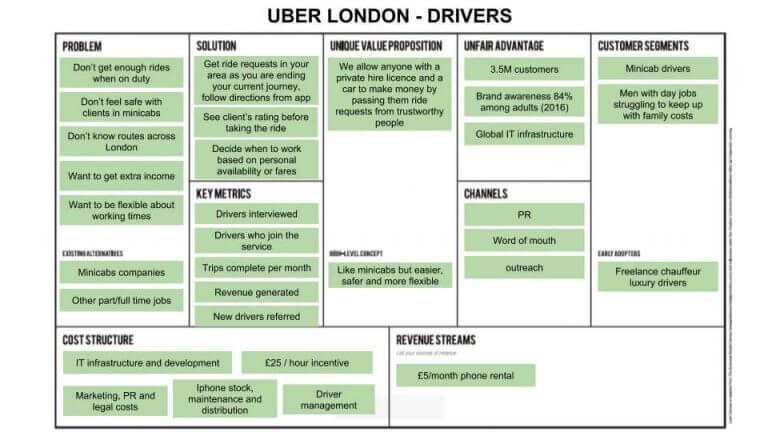 These are actual problems that minicab drivers in London have. Thus, defining a customer problem is essential, and should be your starting point. This applies to both new products and existing ones that add new features and functionalities. As soon as you define your solutions—based on the problems you solve—the UVP will come up naturally. In fact, after defining your problem and solution, everything else will come into place. One last thing: many people worry about the “channels” box. Keep in mind that everything can change, meaning that as you move on with your customer development process, you may identify opportunities. This means that you can always add and remove things you’ve included in your Lean Canvas. Often enough, even your problem might change after you conduct Problem Discovery Interviews or the solution may change after you conduct Solution Discovery Interviews. The Lean Canvas isn’t restricting; you can revisit it at any given time, and change it based on the stage you are at, and the progress you are making. Frameworks like the Lean Canvas help startup businesses running lean. 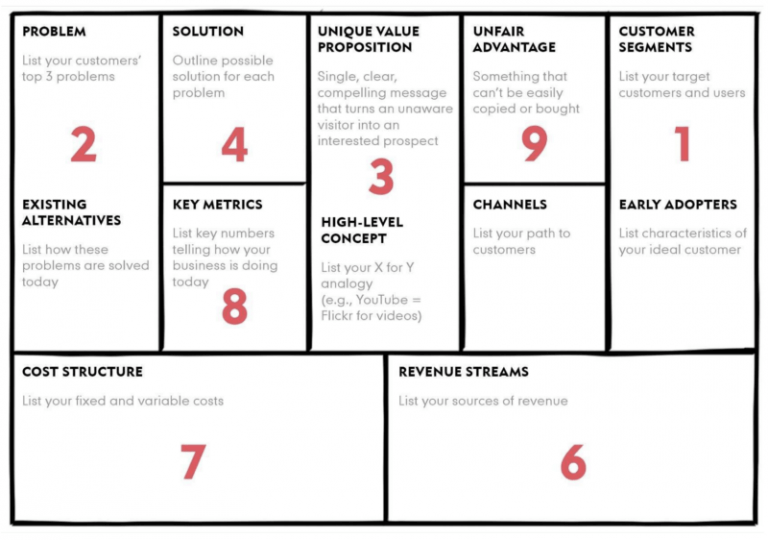 If you are thinking to build a new product, you should fill in your Lean Canvas first. This way, you will avoid spending development time for something that wasn’t worth it. Also, you will have a clear marketing strategy, based on your business idea and the problems that your potential customers deal with. Both Ash Maurya and Alex Osterwalder have done a great job developing business frameworks that help founders plan their product and growth. Now, I turn it over to you. 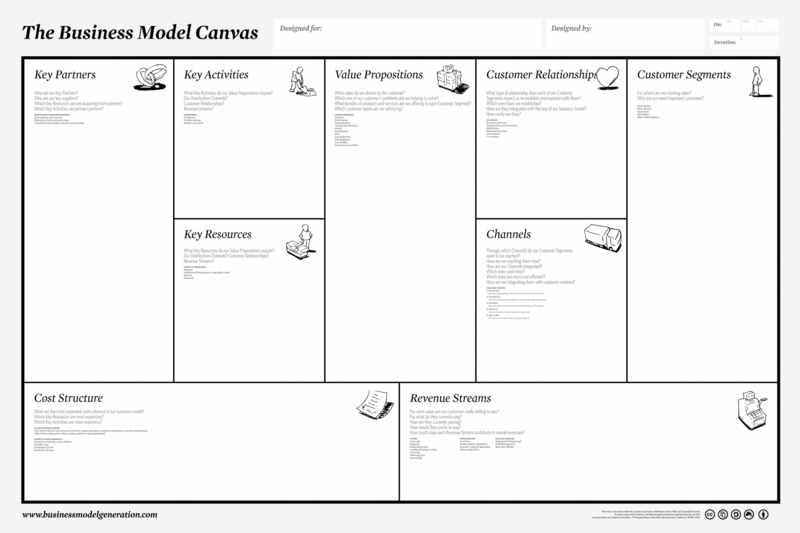 Have you ever used the Lean Canvas Model for your business? What were the results? Either way, let me know by leaving a comment below! I have over 8 years experience in Digital and Growth marketing. Currently, running Growth Sandwich, a London based Product Growth Lab. Before turning in Growth Marketing and Product Growth, I had the chance to pass by head marketing and head digital positions in Athens and London, work with numerous tech startups but also build and run companies. In my spare time, I am consulting ambitious startups about their Growth and Business strategy. To answer that question, you have to conduct a product-market fit analysis. In this article, we are going to show you how to do exactly that. Are you wondering how to measure product-market fit? In this article, you can find 8 ways you can use to measure product-market fit for your startup. Everyone is on LinkedIn nowadays. And, everyone is looking for ways to generate more leads, nurture the existing ones and close more deals. Luckily there are tools that can help you scale the process. This is the most complete list of LinkedIn tools online. That all these tools are tested and work GREAT in 2019. This is the most complete list of LinkedIn tools online. The best part? That all these tools are tested and work GREAT in 2019. As you already know, building links is difficult. It essential though, if you want to level-up your SEO game. In this article by Ahrefs, you will find everything you need to know about blogger outreach. Growth Sandwich updated their cover photo. Growth Sandwich updated their profile picture.